In 1989, I read a book called “Three Legged Horse.” I was 31, single, living in Pawtucket, RI, and wanting more from what I believed was an unfulfilled, unhappy life. Like so many books before it, “Three Legged Horse” helped me to escape my boredom and burdens for a while. The book’s author was from Rhode Island, like I was. She was from West Warwick, I was from Warwick. She wrote about places close to home. Her book was fiction, but I knew the real band called Three-Legged Horse. She and I were similar in age. And she was doing what I had always wanted to do: write. My mother used to tell everyone how I had started reading and writing at an early age (four? five? ), and in school, I was the first one to finish a reading assignment. I would beg my mother to drive me to the public library on Sandy Lane, so I could take out three or four books at a time. I finished those books so quickly that Mom would drive back in a week so I could borrow more. I was reading ahead of my age; in fact, my parents were concerned that, at age 12, I was reading “Manchild in the Promised Land,” but I wanted to devour every book I could. And when they read my written assignments, my mom and dad told me I should be a writer, that I had a gift. But, as they say on television, “life comes at you fast.” My father died suddenly, in 1979, while I was spending my junior year of college abroad. My mother was a widow at 50, with three daughters, one still in college and one yet to go. Circumstances changed everything, including my dream of becoming a writer. No longer did my mother smile and look into the distance and tell me I should be a writer. Our house was filled with sadness and worry. After graduation, it was imperative that I work, so I accepted jobs I didn’t really want, and spent the next thirty years in fields unsuited to my creative spirit. Six months ago, I left my full-time job, with my husband’s support and encouragement. And I started to write again. So many stories in my head! Something made me pick up “Three Legged Horse” for a second time. Perhaps it was because Ann Hood had returned to Rhode Island, and I still felt a connection, even though I’d never met her. My first book, a novel, is taking shape. I know there are many revisions ahead, and I’ve struggled with expressing some of the character emotions. One particular passage has proved difficult, and I’ve avoided writing anything about it – it’s like it didn’t want to be written. Last evening I finally met Ann Hood. She spoke to us, a group of men and women, about her love of reading and writing, and her career path. She shared funny stories about her family, and related grippingly painful heartbreak. She signed two of her books that have meant the most to me. I left with a heart full of gratitude and inspiration. Back home, it was late. But I couldn’t sleep. I needed to write. And somehow, that passage that has been so hard for me to write, was written. 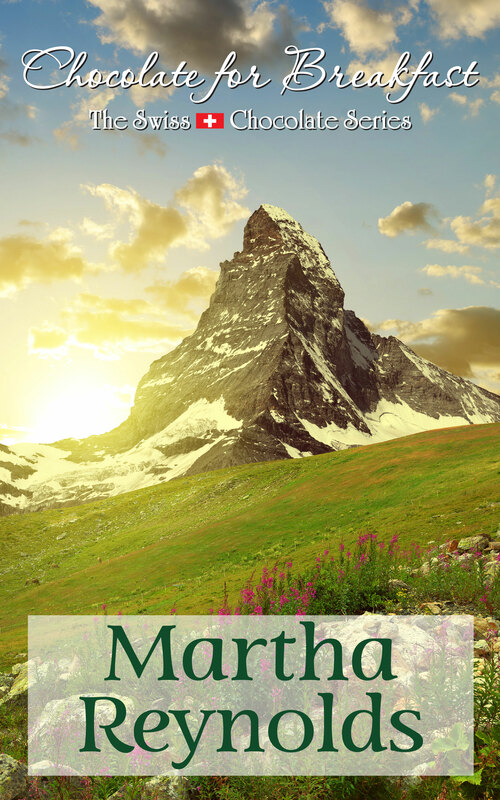 I just stumbled upon this older piece, Martha, captured by “Ann Hood.” She is marvelous, a wonderful writer, fantastic and humorous storyteller, despite her incredibly profound grief. I’ve read most of her books, currently in the middle of “The Book That Means the Most.” Ann is coming to the La Salle Academy faculty book club, one of 60 such visits she plans this year in celebration of her newest novel in which a book club is heavily featured. It’s nice to know you and I have so much in common. Wonderful to see that Warwick’s writing roots run deep – especially for a fellow Warwickian! Thanks for visiting my blog and good luck with your novel. Martha, I must have forgaotten about the passing of your father. I’m so sorry. I too lost a relative that year-in fact while we were on the flight over to Europe, my greatgrandmother Septimia Angelellit died-the same day the Pope died. I like your writing. I apologize if it takes me a while to get to them.